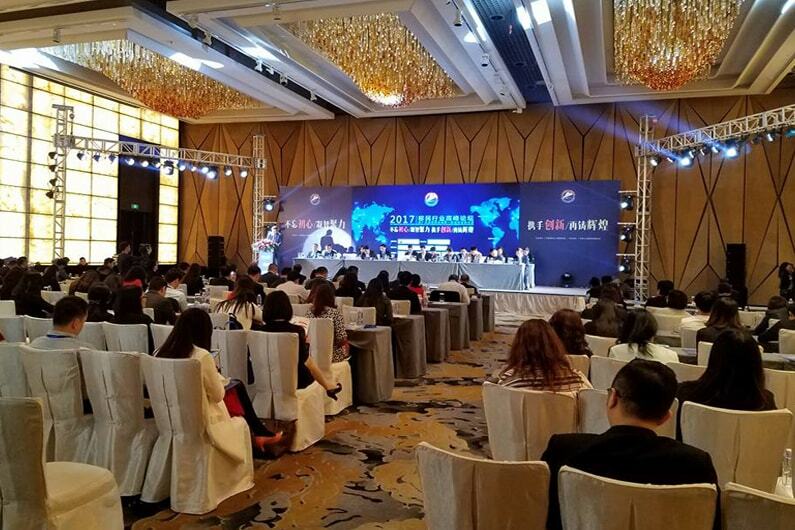 LD Capital participated in an immigration trade show in Guangzhou, China. It was a two days show in which we were given the opportunity to meet the prospective EB 5 investors. 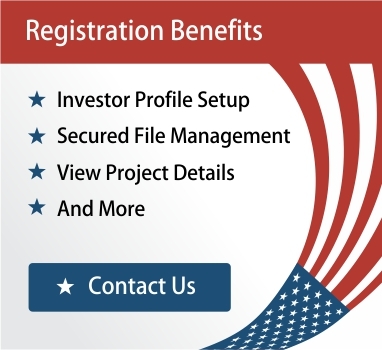 Chinese being the highest applicants for EB 5 investor visa are very much interested to know about the projects that different regional center offer. They were very much impressed by our projects, our services during the project and the exit strategy.